Walker had traveled to the Lone Star State at least twice since the beginning of the year. Earlier this month, he hosted a fundraiser and campaign in San Antonio. In March, heattended a Harris County GOP Lincoln-Reagan dinner and toured the Texas-Mexico border with Gov. Greg Abbott. 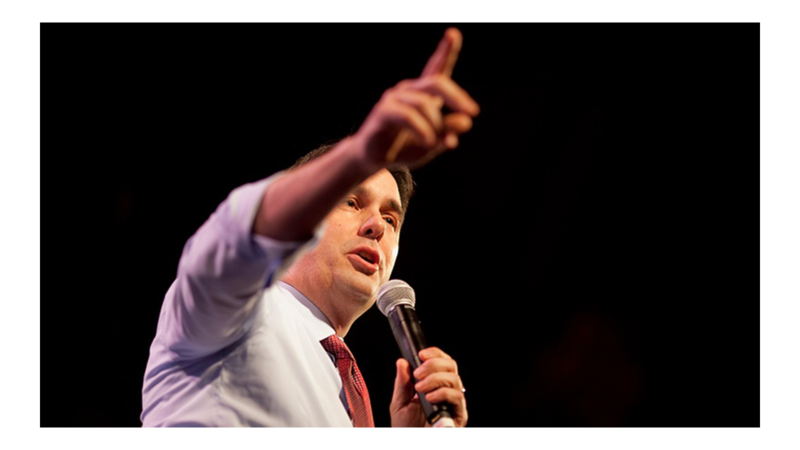 Walker is the second major candidate to drop out of the race. He follows former Texas Gov.Rick Perry, who dropped out last month.